You're just an average guy. 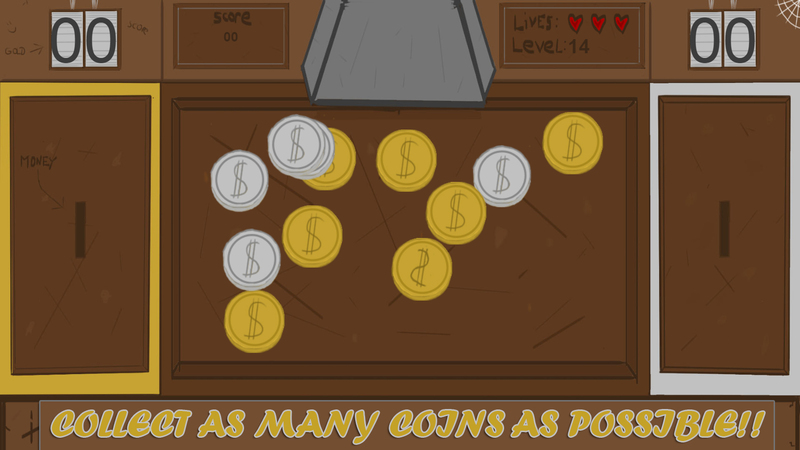 Your job is to sort coins. 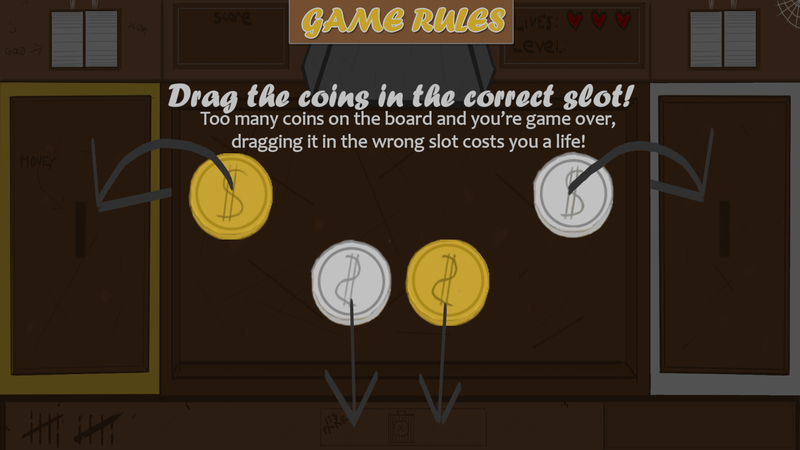 Golden, silver and fake coins! Get them sorted out quickly otherwise you'll lose your job! And time is money! So don't goof around! 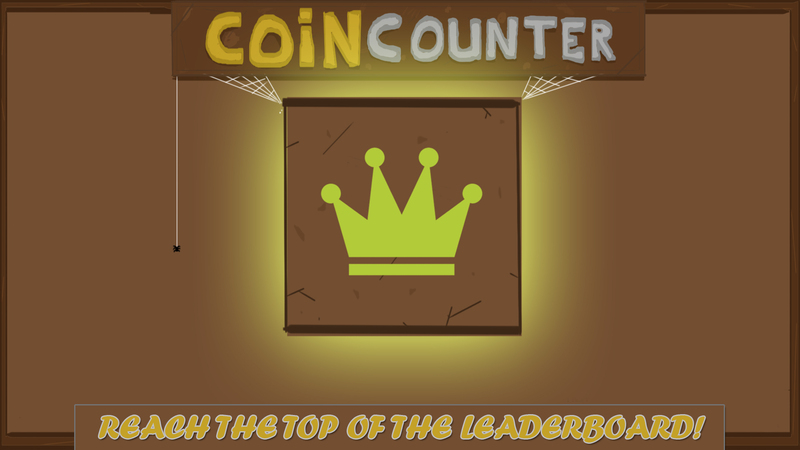 Try it yourself and download Coin Counter for free!